 Neat Acoustics is based in Teesdale in the North of England. Founded by Bob Surgeoner, the company has been engaged in the design and manufacture of loudspeakers since 1989. As a self-taught musician, Bob has spent most of his life playing music in a variety of different styles, such as blues, rock, jazz, folk, country and bluegrass – even punk rock. He’s also pursued a parallel interest in electronics since childhood and this passion for music-making continues to drive his enthusiasm for the reproduction of recorded music. Neat believe that music should dictate the design of a loudspeaker, and music is their main tool. All aspects of the design are assessed empirically by ear. Measurements aren’t allowed to influence decisions about the performance of the speakers during the design process. This time-consuming iterative process can take months – or even years – to arrive at a point where a design is considered ready for public consumption.